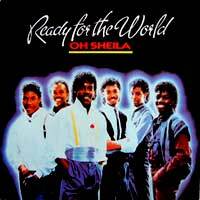 Ready For The World – Oh Sheila – Official Music Video. The third single form the band’s platium self-titled 1985 album. 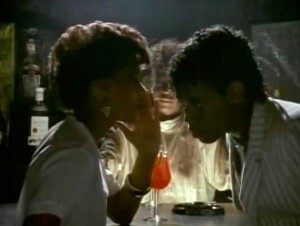 The song was very successful in the United States; the single hit number one spot on the Billboard Hot 100, the Hot Black Singles and the Hot Dance Club Play charts and on the Canadian singles chart. It also reached number 11 on the German singles chart.